HÀ NỘI — The Korean Tourism Organisation (KTO) and the Korean Embassy in Việt Nam jointly launched an arts programme at Star Galaxy Theatre and Convention at 87 Láng Hạ Street. The programme, entitled Tourism Through Korean Arts Performance, aimed to offer a new outlook on Korean tourism to potential Vietnamese tourists and the audience through specific activities, as well as enhance tourism co-operation between the two countries. 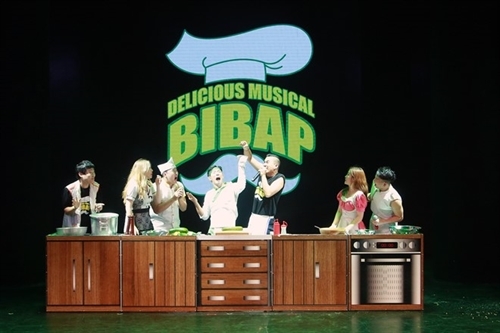 Eight renowned Korean arts groups -- Bibab, Jump, Sachum and Drumcat, besides Kung Festival, Fire Man, Pang Show and Fantastic – participated in the three-day event.